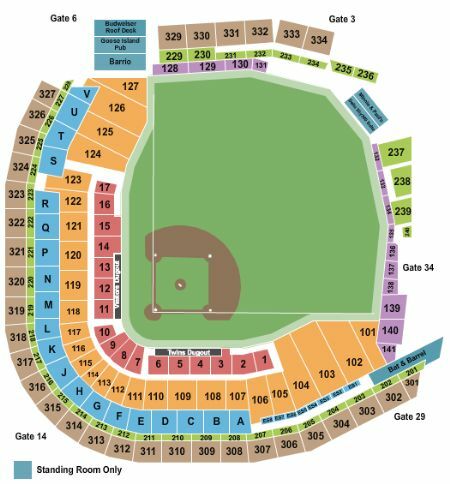 Minnesota Twins vs. Kansas City Royals Tickets - 6/16/2019 - Target Field in Minneapolis at Stub.com! First row in this section. Tickets will be ready for delivery by Jun 14, 2019. Parking Pass Only. Does not include admission to event. Tickets will be ready for delivery by Jun 14, 2019. VIP Legends Club Access. Must have separate event ticket to access. Tickets will be ready for delivery by Jun 14, 2019.